Learn the art of Aikibudo with help from the masters of Shisei Ryu Aikibudo in Port St. Lucie, FL. We offer a multi-disciplined study of the martial art that thrives on commitment and pure passion. 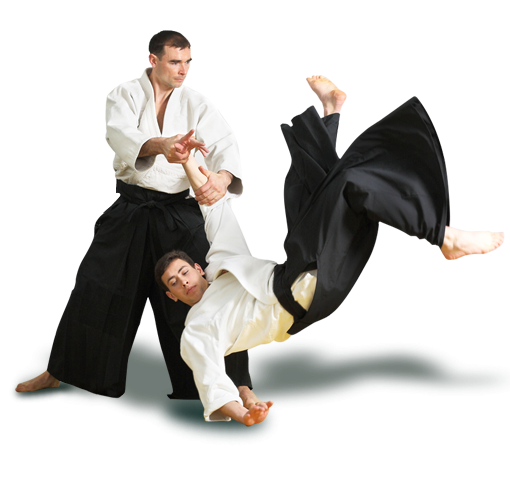 Using contemporary fighting techniques and principles, Aikibudo is designed and patterned to reflect different martial arts. At Shisei Ryu Aikibudo, our teaching methods are modern and based on sound educational models. 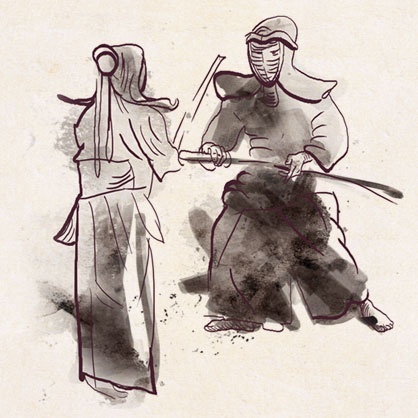 We embrace the pedagogy or teaching methods of four primary Gendai (modern) martial arts founders. When you look at the lives of these great teachers, you will find a common thread – they all knew each other quite well, as history would expose. 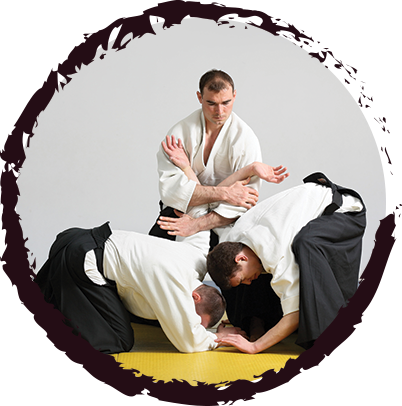 Get in touch with us today or visit our dojo to learn more about the principles of Aikibudo. Our martial art experts are here to teach chosen fighters to be part of our training programs. To learn more about our screening process, application requirements, and dojos, call or email us today. "Budo is a journey for the soul, shared but yet individual in its nature."